When you are ready to communicate via AJ71QE71 before beginning GPPW communications Mitsubishi PLC’s first implementation of ping program in MS-DOS mode to check whether the connection is correct. Support through the serial port to communicate with the Wei Lun touch screen. If the ping does not pass, the connection between the IP address and check the cable and modules, and other settings in WINOOWs. Connected to Ethernet assigned a network number. The network number must be specified by the PLC connected to the network parameters is consistent in number, and in MELSECNET / 10 and Ethernet is a unique number. A station number assigned to the computer for WINOOWs system. This network of Mitsubishi PLC and other computer, this number must be unique. Assign an IP address for the target PLC. Specify a host name for the target PLC. The host name must be registered in the Hosts file. Note: You must specify the target PLC IP address or host name for one. Specify the number assigned to the station AJ71QE71. f) MNET / 10 routing information to change the system parameters. Select a PLC network parameters specified in the same way as the path MNET / 10 path method. If you want a AJ71QE71 Mitsubishi PLC to access another PLC, please specify other target Yonghong PLC network number and station number. 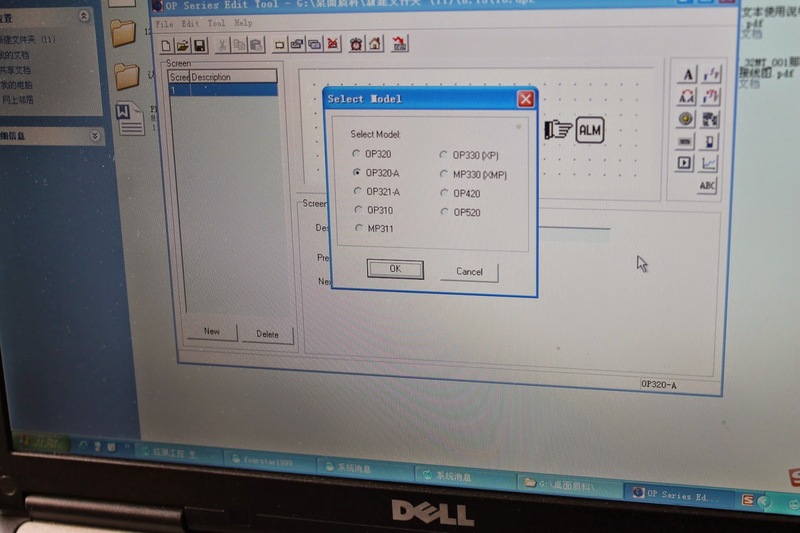 If the network number is not with the network AJ71QE71 the PLC directly connected, you must set the path parameter. This entry was posted in plc program on December 18, 2014 by arco. The current value to zero. This entry was posted in plc program on December 17, 2014 by arco. This entry was posted in plc program and tagged Mitsubishi PLC on November 26, 2014 by arco. This entry was posted in plc program and tagged op320 on November 19, 2014 by arco. This entry was posted in plc program and tagged Mitsubishi PLC on November 17, 2014 by arco. This entry was posted in plc program and tagged siemens usb mpi adapter driver windows 7 on November 14, 2014 by arco. This entry was posted in plc program and tagged smc4-4-16a16b on November 12, 2014 by arco. This entry was posted in plc program on November 11, 2014 by arco. This entry was posted in plc program on November 7, 2014 by arco. This entry was posted in plc program and tagged Mitsubishi PLC on November 6, 2014 by arco. This entry was posted in plc program and tagged Mitsubishi PLC on November 3, 2014 by arco. 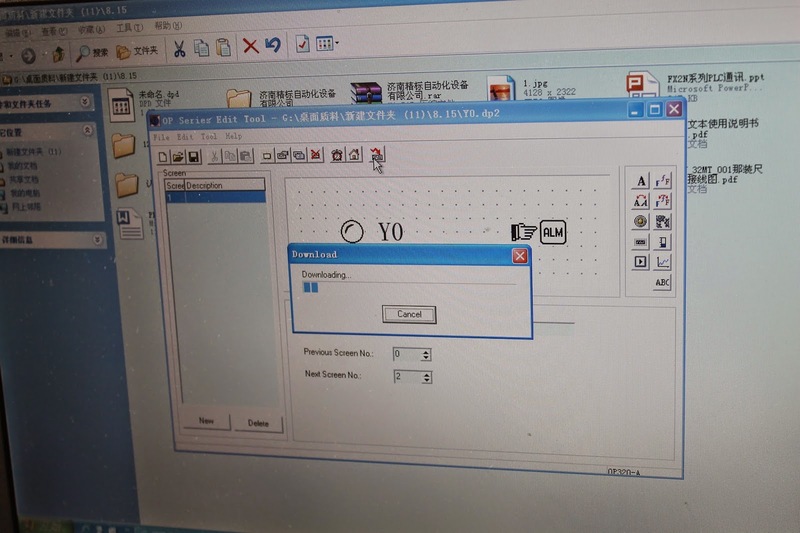 This entry was posted in plc program and tagged shaoge smc4 4 16a16b, smc4-4-16a16b, SMC5-5-N-N on October 30, 2014 by arco. This entry was posted in plc program and tagged Mitsubishi PLC on October 27, 2014 by arco. This entry was posted in plc program and tagged Mitsubishi PLC on October 17, 2014 by arco. This entry was posted in plc program and tagged Mitsubishi PLC on October 13, 2014 by arco. 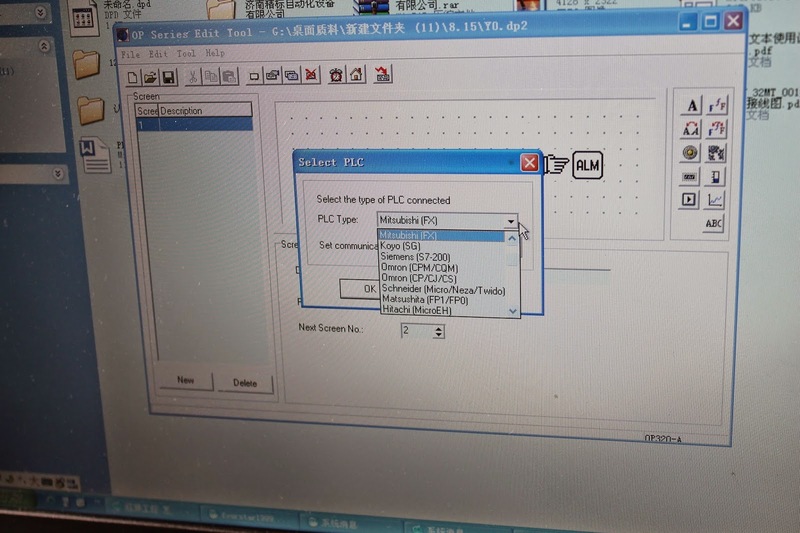 This entry was posted in plc program and tagged siemens usb mpi adapter driver windows 7 on October 11, 2014 by arco. This entry was posted in plc program and tagged shaoge smc4 4 16a16b, smc4-4-16a16b, SMC5-5-N-N on October 11, 2014 by arco. This entry was posted in plc program and tagged Mitsubishi PLC on October 10, 2014 by arco. This entry was posted in plc program and tagged op320 on October 9, 2014 by arco. This entry was posted in plc program on October 9, 2014 by arco.